Dopetastic set by Mr. Knollmeyer. 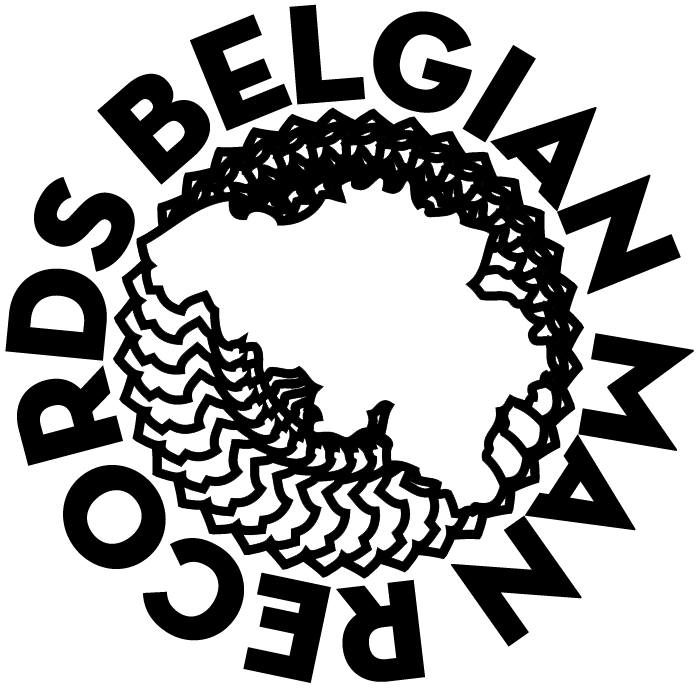 and soon on Belgianman.com as a multi-track release! DJ Kristöffer plays the first ever Tokyo Megaplex live set at Sophie’s Basement Show IV: The Final Battle?